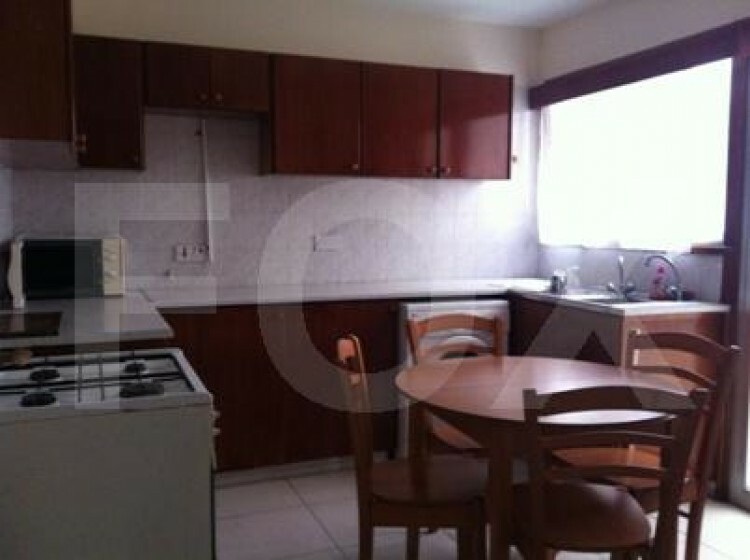 A resale two bedroom apartment is for sale in the Sotiros area of Drosia. 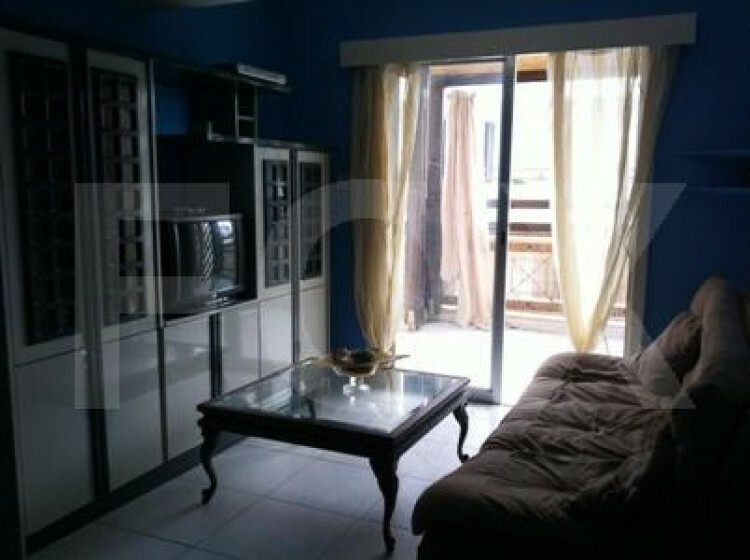 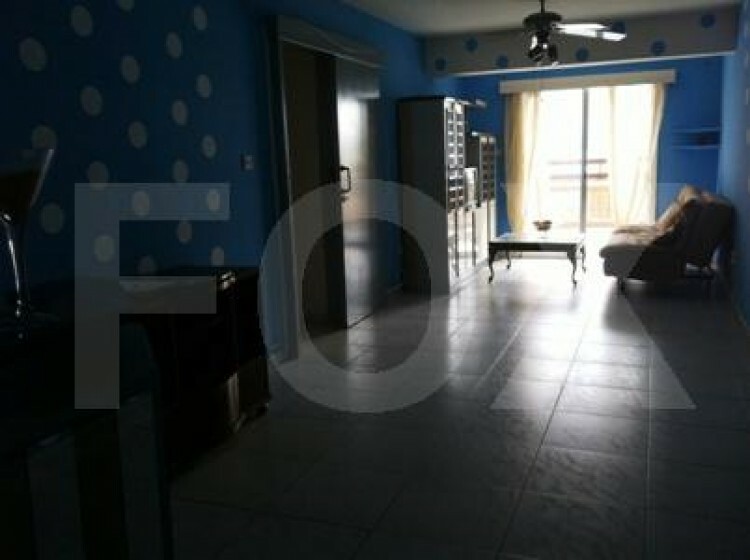 The apartment has a large living area and a separate kitchen/dining area. 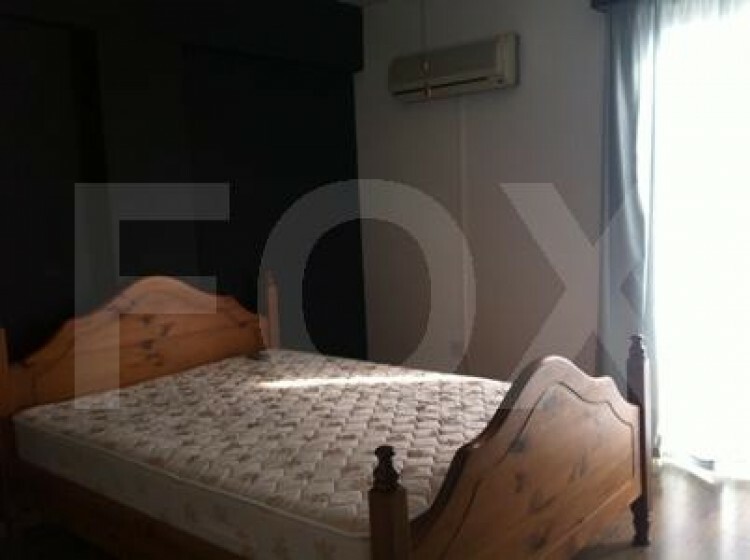 There are two double bedrooms with fitted wardrobes and ceiling fans and a family bathroom. 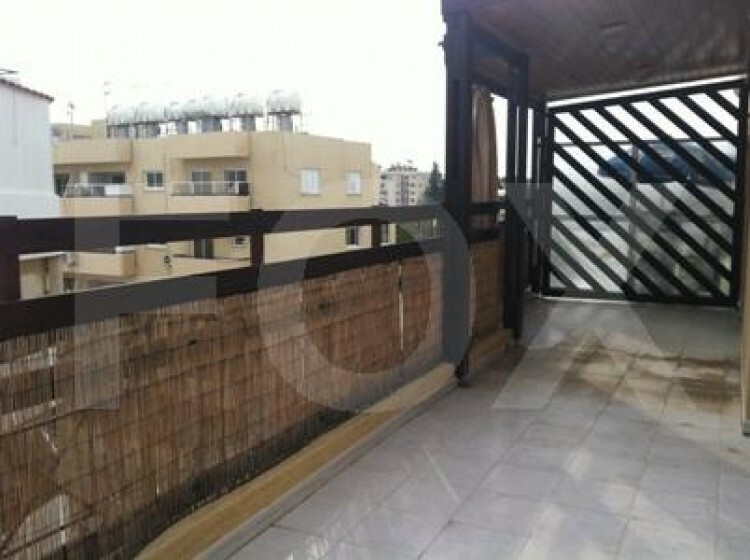 The apartment also has a large veranda and a covered parking space.